At Cruden Bay Flowers our skilled team of florists will make sure that everything is perfect with your orders for flowers. 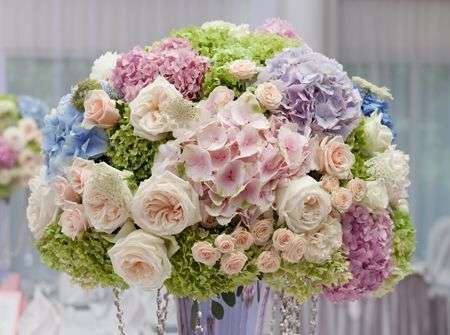 We provide flowers for every occasion including birthdays, anniversaries, weddings and funerals. 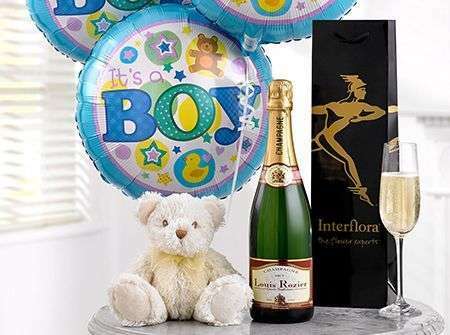 As well as flowers Cruden Bay Flowers can deliver gifts such as balloons, chocolates and champagnes which make fantastic complements to any flower arrangement you may wish to send. Cruden Bay Flowers offers a delivery service including same day delivery for which we ask that orders be placed before 3pm. Cruden Bay Flowers can deliver anywhere in the UK and abroad to over 140 countries through our network of international florists. Our delivery service here at Flowers Cruden Bay is designed to make your life easier so it’s simple for you to place an order online or over the phone and have us deliver it on your behalf while you get on with other things so there is no inconvenience for you when ordering flowers. 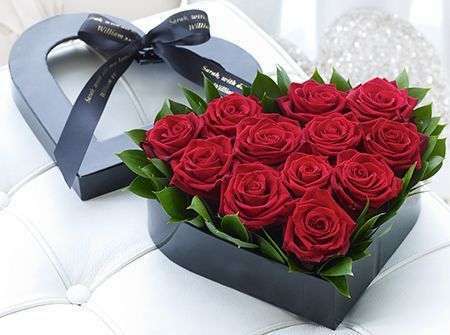 Our careful Flowers Cruden Bay drivers will ensure that your flowers and gifts are taken directly to the front door of your recipient so that you need not be concerned with any detail of your flower delivery once your order is placed with us. 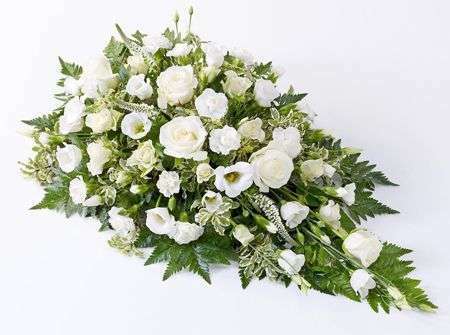 Our Florists Cruden Bay will take every precaution to make sure that your flowers are exactly as you imagined them, preparing, arranging and presenting them beautifully for your recipients to enjoy. We at Flowers Cruden Bay use only the best and highest quality flowers which we have imported directly to us from Holland where they are grown to ensure that they are always as beautiful and fresh as possible before we include them in your arrangements so you will never be disappointed with the quality of your flowers. 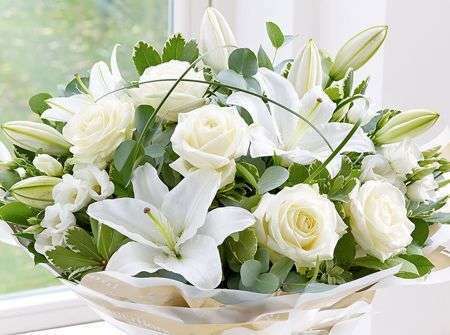 You can always count on our Florists Cruden Bay for beautiful flowers of the highest quality. When it comes to what to send there is a mine of inspiration available on our Flowers Cruden Bay website where you can find beautiful arrangements for every occasion, arranged by colour, popularity, occasion, price and many more so you will be able to find what you are looking for. Our Florists Cruden Bay are always available to help if you are uncertain of what would be right to send for your occasion and recipient so just let us know if you need any advice as we have over 40 years of experience providing flowers in the North East of Scotland and can help you choose something suitable whatever your reason for sending flowers and whomever the recipient you have in mind. At Flowers Cruden Bay we will be happy to help in any way we can so just contact us by email or over the phone and we will do whatever we can for you. 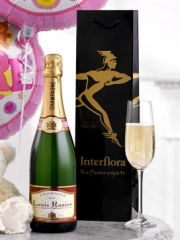 If you are looking for something in particular that you can’t find on our website you should feel free to speak to one of our skilled and dedicated Florists Cruden Bay who will be pleased to make up a bespoke arrangement for you including your recipient’s favourite flowers and colours so they are sure to be thrilled with the personal and unique gift you send them. We always want to facilitate your gift giving here at Flowers Cruden Bay so just let us know what we can do for you and we will see how we can help. 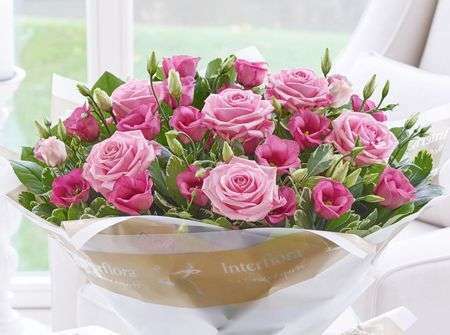 Whatever you order will be treated with the greatest of care and attention by our skilled and trained Florists Cruden Bay so you can rely on us to bring you the best of whatever you decide to order in the way of flowers.